The BBC showed a fascinating programme about quizzing on 30th November, and it is available on iPlayer for the next month if you did not see it. Click on the image below to go to the BBC iPlayer site. The Wirral Presentation Evening and Pairs Competition took place on Sunday 25th September at Thingwall Recreation Club. The draw has been made for the Challenge cup, with the following groups having been drawn. Group matches take place on 12th October, 9th November and 14th December, with the later rounds on 8th Feb, 8th March and 10th May 2017. Full fixture details can be found in the fixture calendar for the relevant dates. 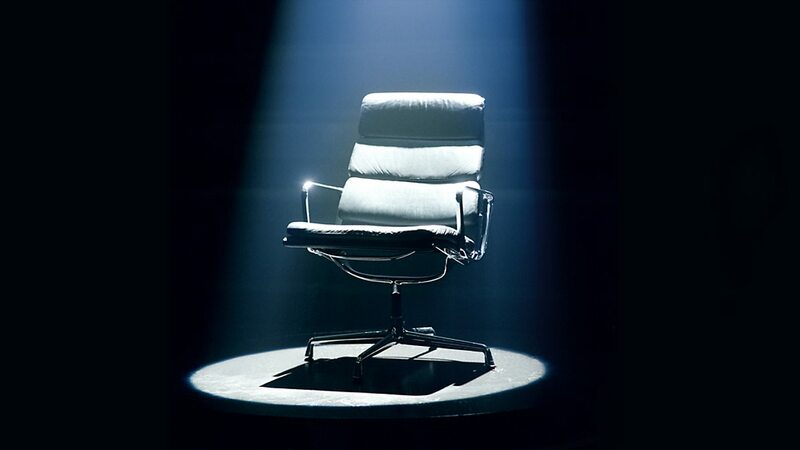 Jon Stitcher of The Plasterers' Arms will be appearing on The Chase on 20th September (ITV at 5.00pm). Jon will also be writing the questions for this year's pairs competition, which will be held at Thingwall Recreation Centre on Sunday 25th September at 8.30pm. There will be a 50 question qualifying quiz, with the top scoring pairs going forward into a "15-1" style knockout competition. His strong topics include Sport, Geography and History. Please let me know if you can offer him a place. Welcome to the new 2016/2017 term of the Wirral Quiz League. Fixtures for the first seven weeks have been added to the calendar, and the league handbooks will be distributed at the presentation evening on 25 September. There are some minor changes to email addresses etc which will be incorporated into the new handbook which will contain full fixtures and be distributed on the Presentation Night. His funeral will take place at Landican Cemetery at 1pm on Monday 25th July 2016-there will be a wake afterwards at the Kings Gap Holiday Inn in Hoylake. Could those wishing to attend the wake contact fellow team member Jon Sticher on 07929 830219 so that the caterers can be informed"
The final of the Merseyside Challenge Cup took place at the Sands Hotel, Ainsdale on Wednesday 11th May 2016. The finalist were Unison of Ormskirk and Rainhill Victoria of Liverpool. The final of the 2016 MIMIR individual competition took place at the Sands Hotel, Ainsdale on 11th May 2016. The contestants were Rod Moore of Liverpool, Karl Whelan of Wirral, Dag Griffiths of Southport & Formby and Neil MacAskill of Warrington.